Finely cut, feathery leaves with a delicate flavor reminiscent of tarragon. 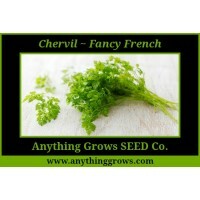 Chervil looks like a petite feathery version of flatleaf parsley and has a mild, sweet aniseed flavour. It works well with fish, elegant soups, butter sauces & Salads. How To Grow As this plant develops a tap root it is best to sow seed directly outdoors in a site with bright indirect light with average soil. 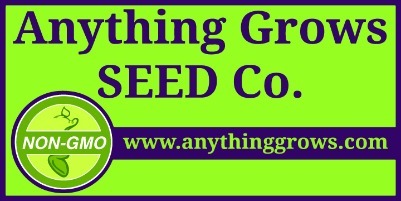 Seed should be sown in early May and a second crop can be sown a..